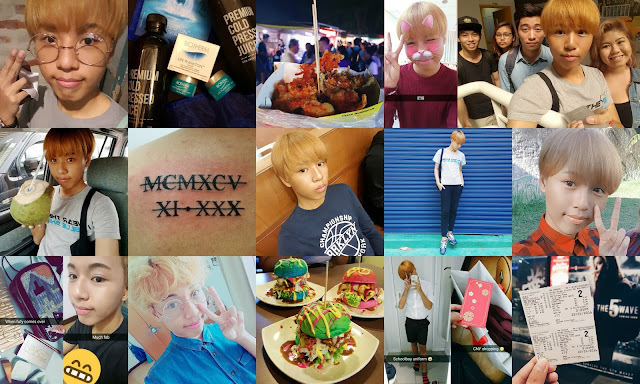 Yes, it's finally here! 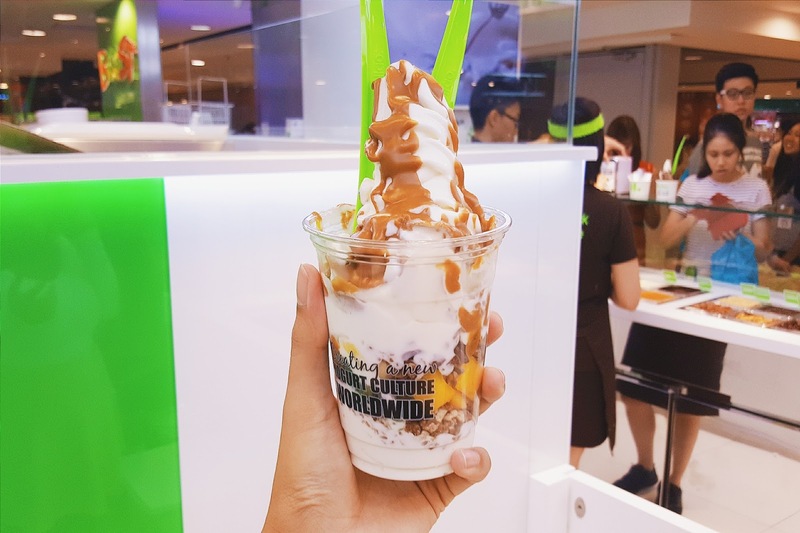 If you read my Singapore trip post from last Christmas, you'd have seen that my friend Sammi introduced me to the perfection that is Llao Llao frozen yogurt! 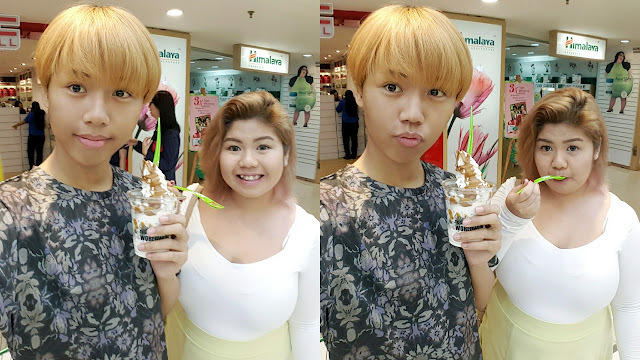 An outlet finally opened here in Penang at Gurney Plaza a few days ago and I'll be sharing about that with you guys today! The outlet is located beside Boost Juice in the Lower Ground level. 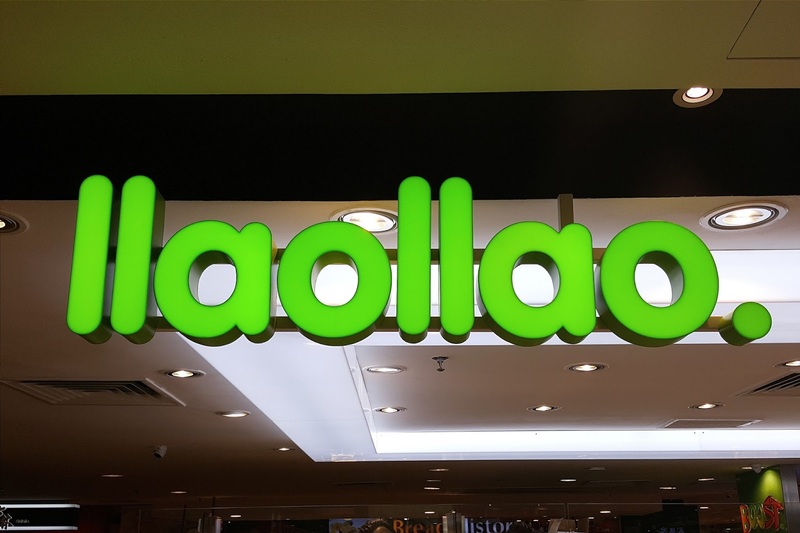 It replaced the macaron shop and I couldn't be happier. 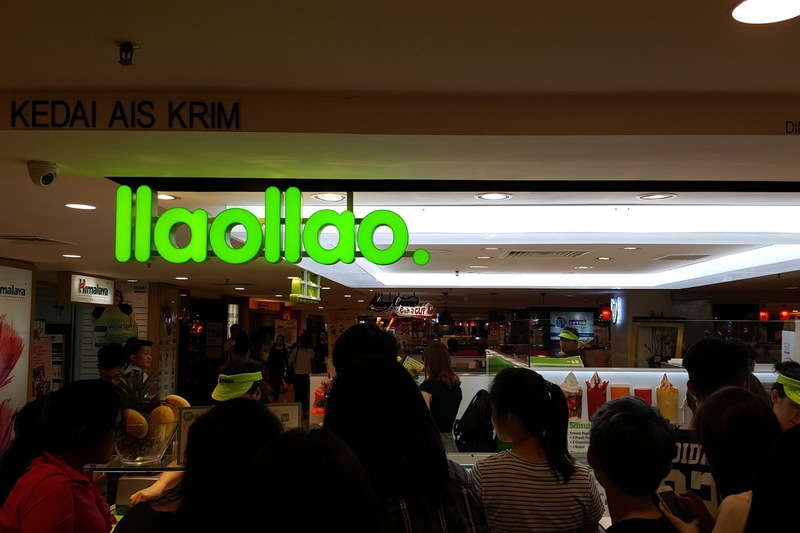 Llao Llao is actually from Spain and they serve frozen yogurt and smoothies. 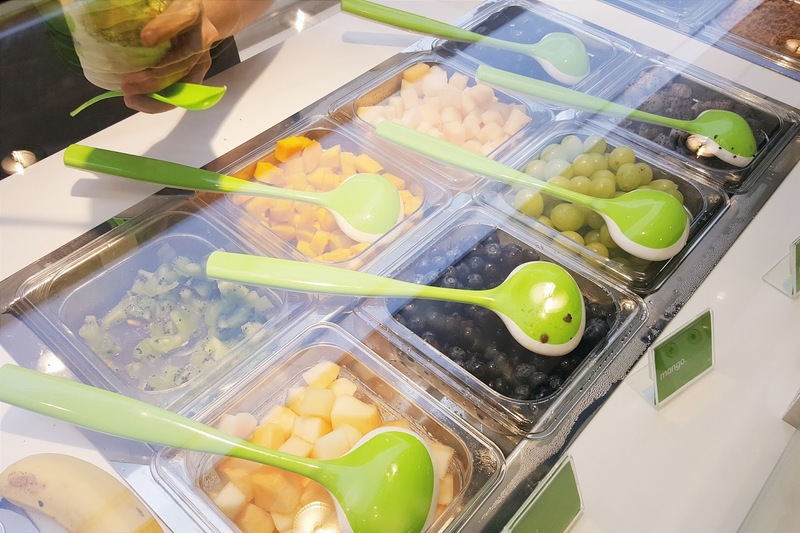 They have AN assortment of crunches, fruits and sauces. It's kinda similar to J.co and to be honest J.co has more toppings, but Llao Llao wins with their cookie sauce! This sauce is so heavenly! The Sanum contains froyo, 3 fresh fruits, 2 crunches and 1 sauce. 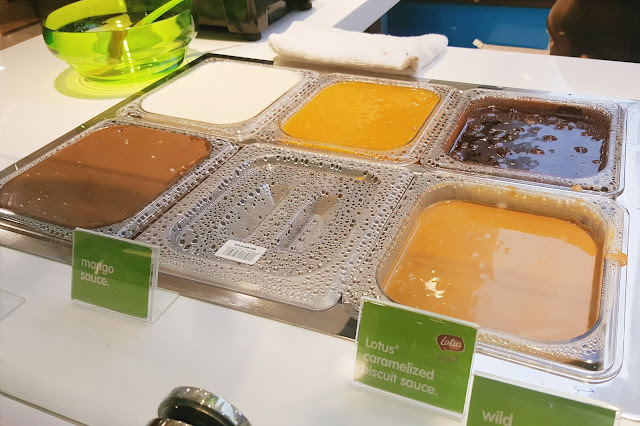 As I mentioned they have a cookie sauce, but they also have the chocorock sauce, mango sauce, Lotus caramelized biscuit sauce and the raffalao sauce. They currently have 8 fruits (mangoes, honeydew, grapes, kiwi, dragonfruit, etc). I was kind of disappointed that they didn't have strawberries, but oh well. 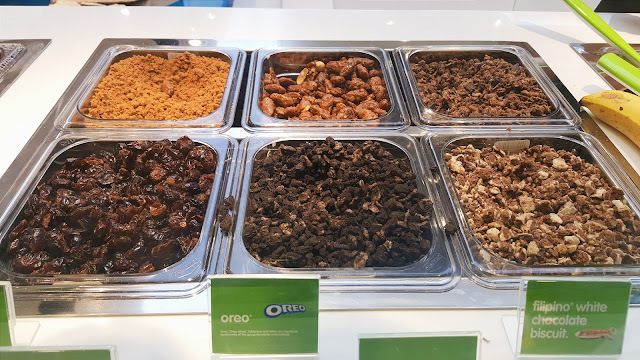 As for toppings they have some berry/date looking toppings and Oreo crumbs! 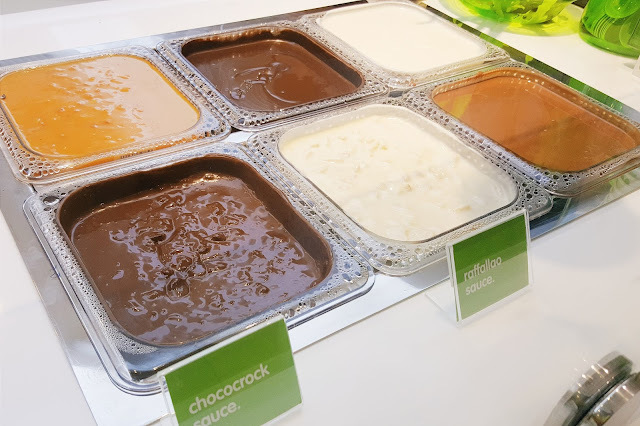 I recommend the Filipino white chocolate biscuit (not because I'm Filipino, ahem) because it goes really well with the cookie sauce. 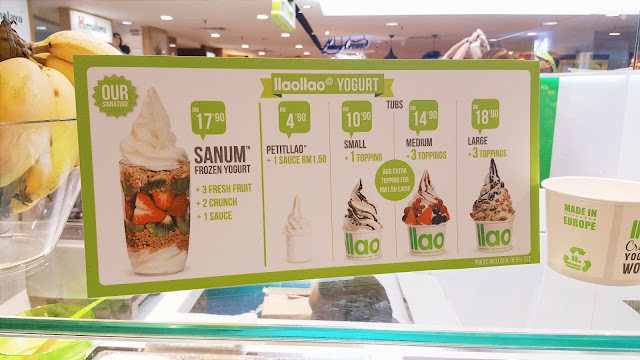 The Sanum costs RM17.90 and I shared with Fufy ^^ I forgot how much the Sanum in Singapore cost and just assumed it was $15, but after asking Sammi I found out that it was only $6.80 XD. 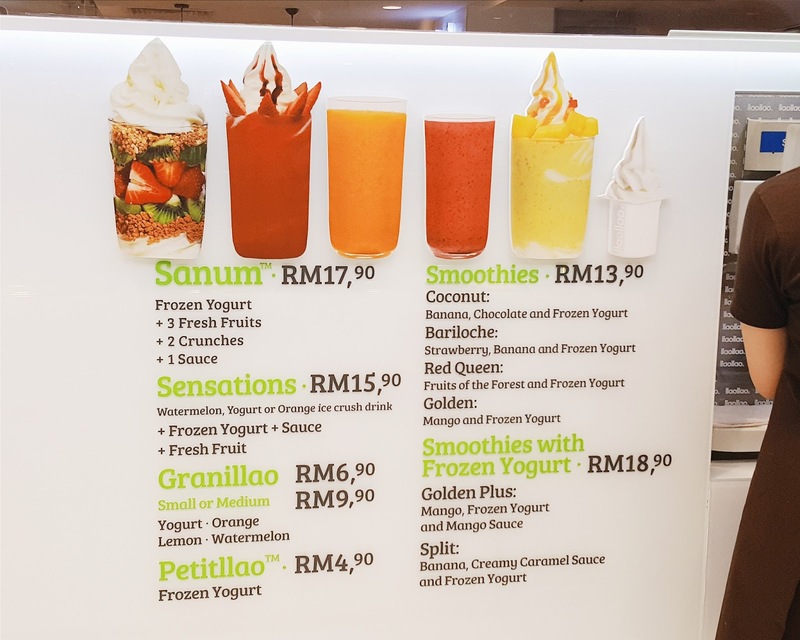 The Malaysian one is still cheaper though! 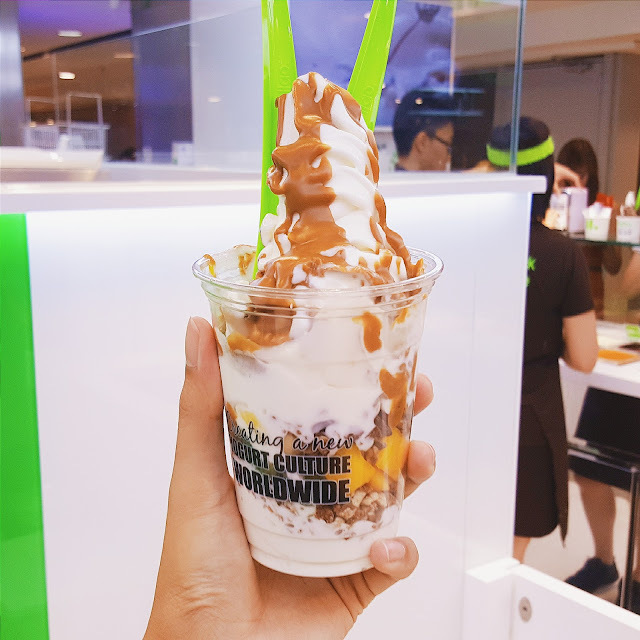 If you're in Gurney Plaza I definitely recommend heading to Llao Llao and trying their stuff out! 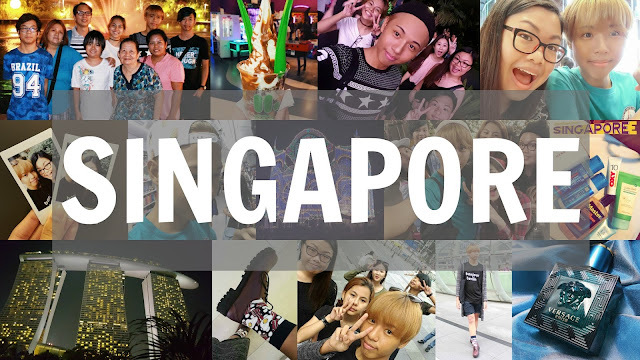 If you're interested in reading my latest diary post on what's been going on in my life or my Singapore post, click on the respective images below to be redirected!